What I learned on the First "National Prosecco Day"
Yes there is a day to celebrate everything! On Saturday, August 13 we celebrated Prosecco with the first National Prosecco Day. 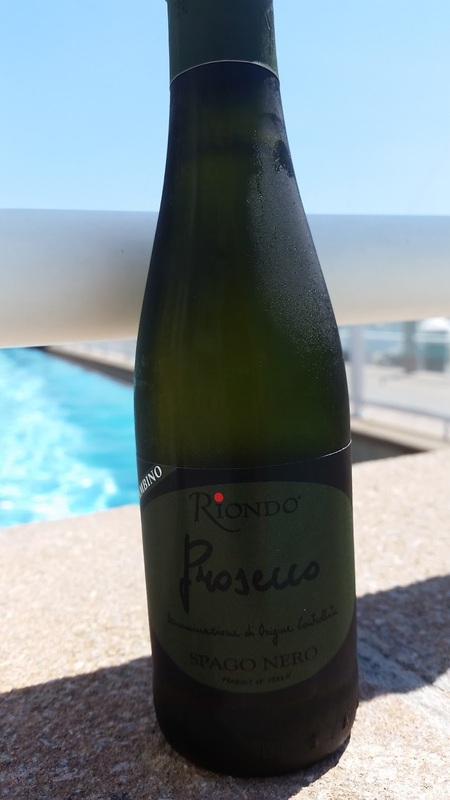 I thought it was fitting to celebrate at the pool with a bottle of Riondo Prosecco Spago Nero. One of the things I loved was this small bottle (187ml). Made it very easy to twist off the cap, consume and enjoy in 100 degree heat and I didn’t have to share. Not to mention it was the perfect fit for my cooler. 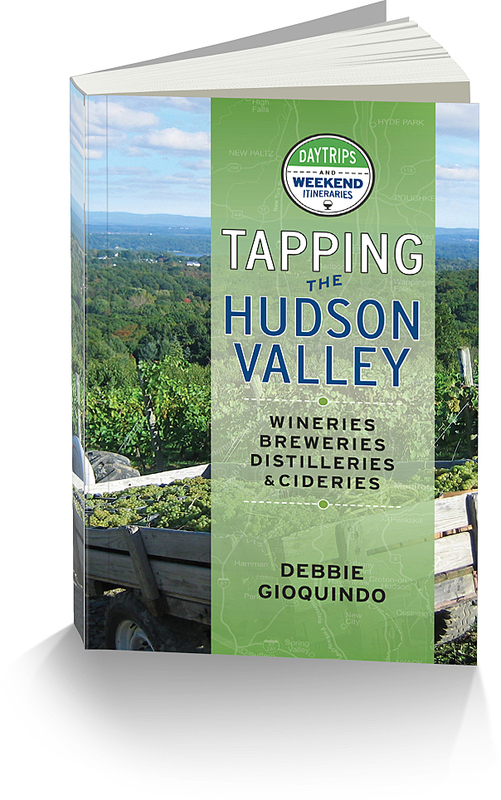 Refreshing it was and I was immediately hit with flavors of apple, pear a kiss sweetness and just enough frizzante to put a smile on my face. After all, I was the only one at the pool with a bottle of bubbles. The small (187ml) bottle retails for $6.99 and the regular size bottle retails for $14. 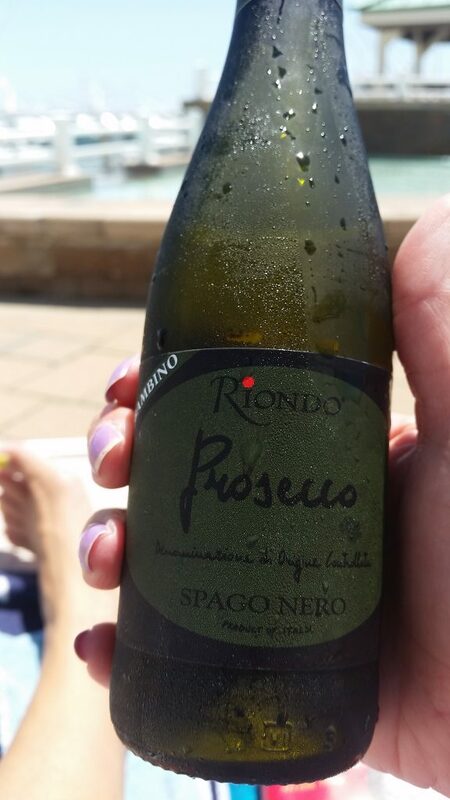 What else did I learn about Prosecco…..